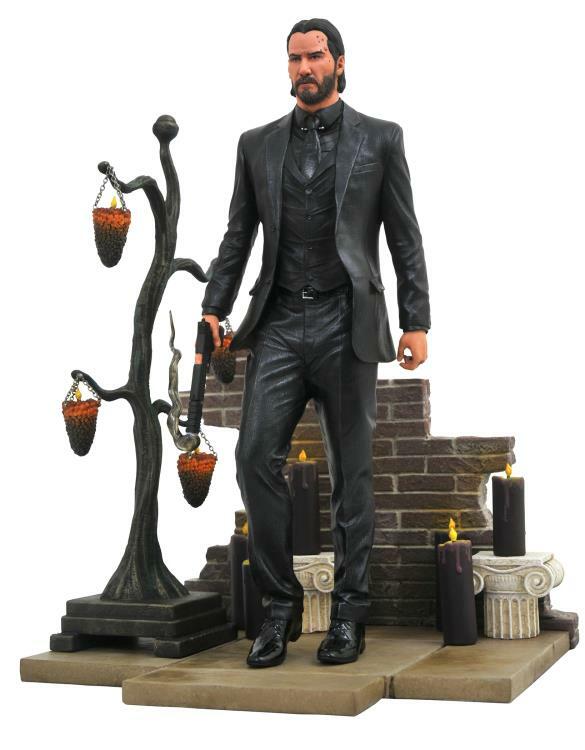 The master assassin makes his debut in the Gallery PVC Diorama line with this scene from John Wick Chapter 2, as he walks away from the Rome job. 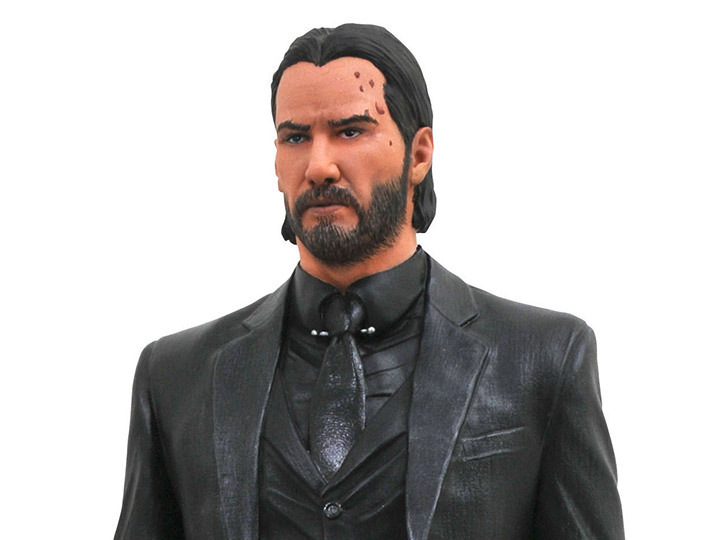 With smoke curling from his gun, this approximately 9-inch-tall sculpture features the likeness of actor Keanu Reeves. 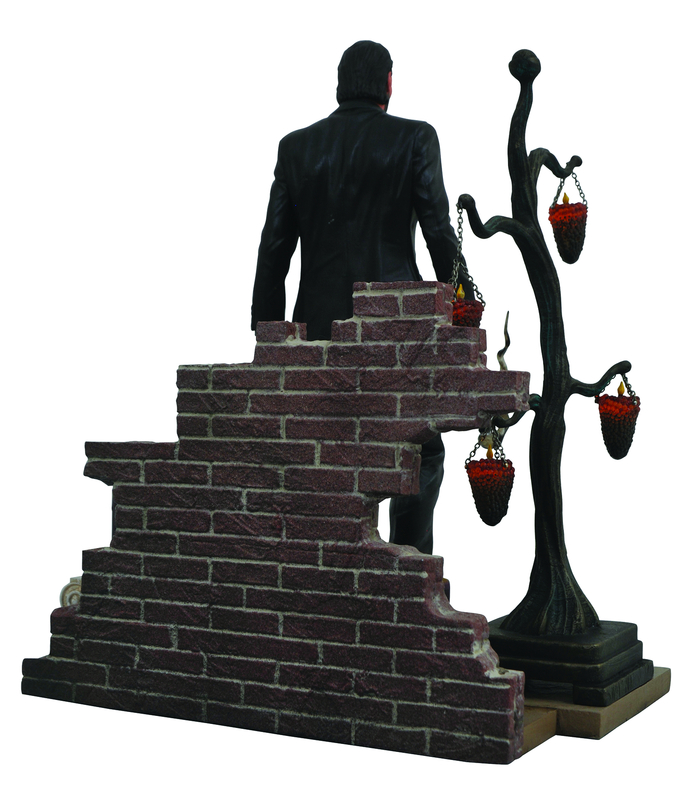 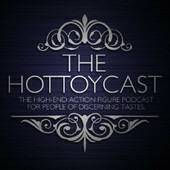 Packaged in a full-color window box, the figure and base feature detailed sculpt and paint work.